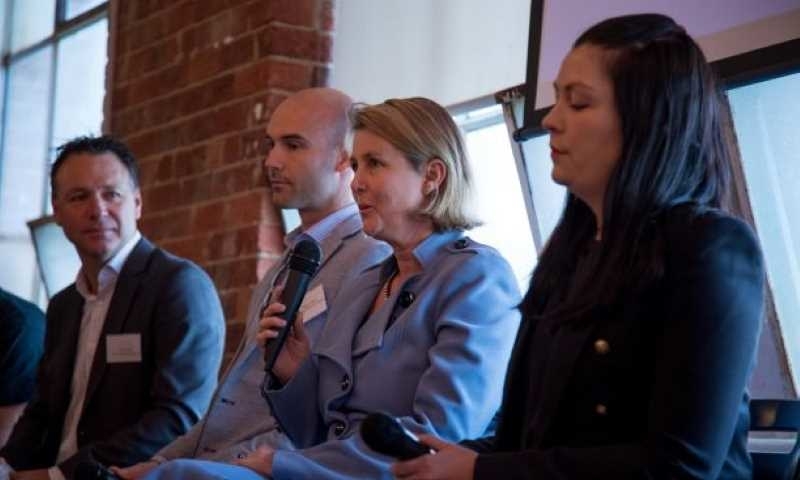 As digitisation and cloud technology go mainstream, it gives small businesses, their employees and accountants the opportunity to transform the way they work together. Today at Xerocon London, we identified how connecting Xero’s family of apps can improve every step of the process of collating, managing and submitting financial information. 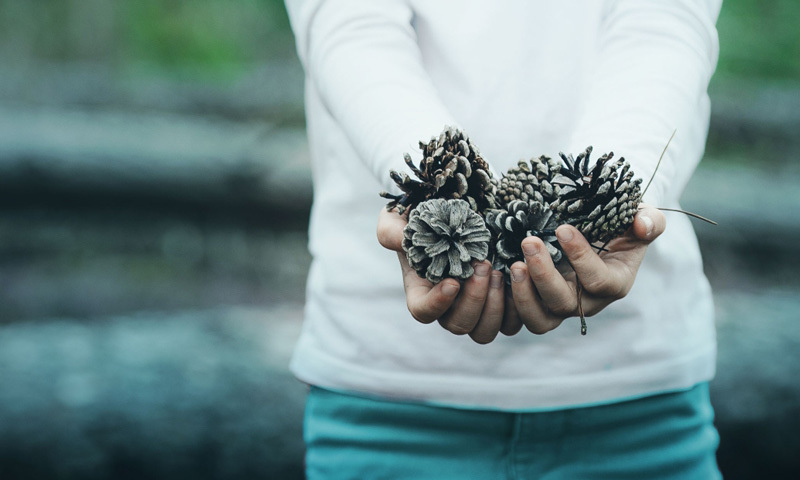 Currently available to all Premium plan users, email to bills reduces manual data entry by automatically extracting key information from emails/pdf bills from suppliers and auto-populating bills in Xero. In early user tests, those using this feature saved 25% on the average the time spent entering bill information into Xero. On average that is a time saving of 2.5 hours for each business per month. 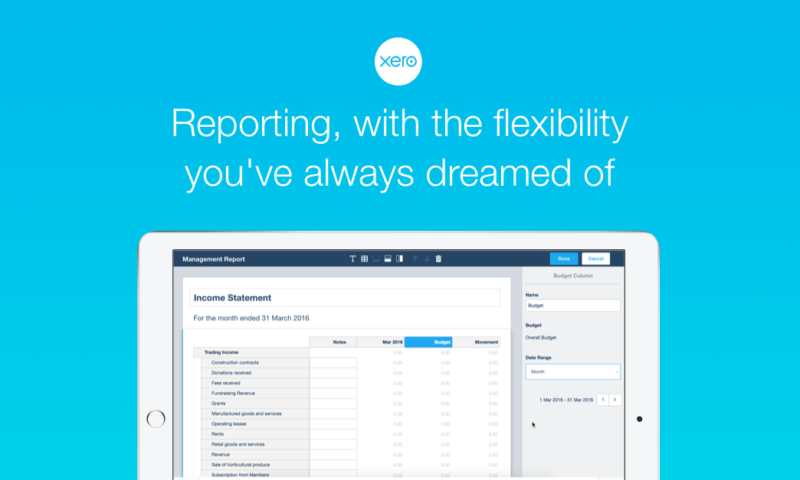 Employees only need to take a snap of their receipt and Xero automatically scans the details and fills out a claim. This makes it easier for employees to create more timely expense submissions and reduce the amount of errors and rework required. Adding to a host of new features, including multi-currency, mobile notifications and rich analytics, the updated Xero expenses further reduces the costs and time spent on managing expenses. 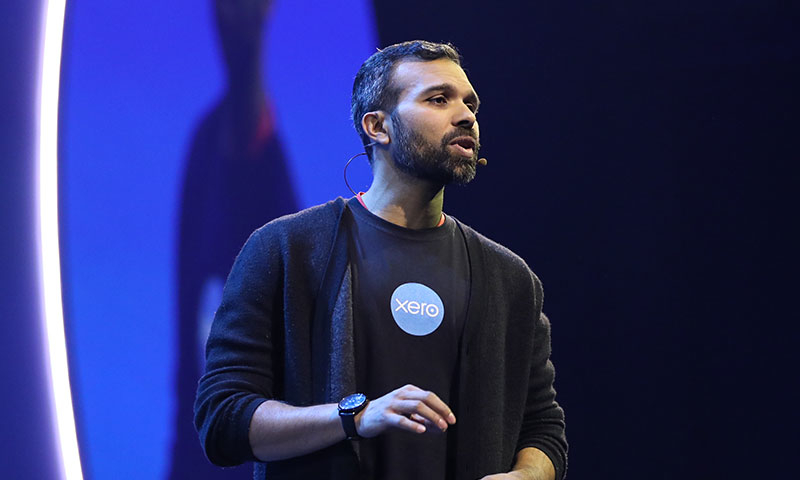 A newcomer to the Xero family, Hubdoc automates administrative tasks such as financial document collection and data entry, helping small businesses save time and frees up accounting practices to spend more time analysing data instead of chasing clients and inputting data themselves. In a recent survey of Xero customers, 7 out of 10 told us that bank rec automation was the most important feature we could deliver. And so deliver we did! Now Xero automatically learns and approves transaction matches based on bank rules the user has applied, eliminating the hassle of manually approving transactions. 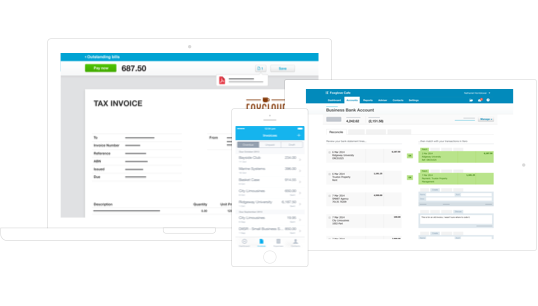 In early 2019 a brand new version of Xero invoicing will launch. 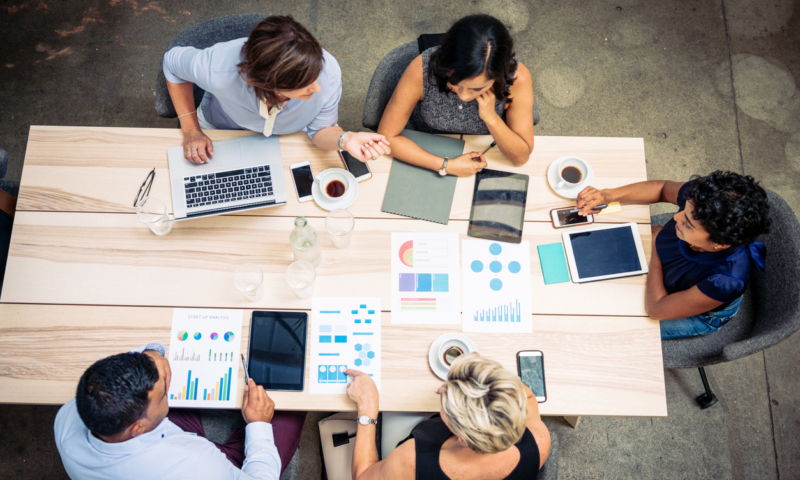 With a host of brand new functionality, driven by machine-learning and automation as well as simpler workflows, small businesses will be able create and manage invoices faster than ever before. We’ve made some major improvements in the last year to Xero Payroll reduce the time needed to pay and manage staff, and their pensions. Our new payroll employee bulk upload feature lets users drag and drop a spreadsheet of ALL employees in one go, dramatically cutting time and set up errors. This should save up to 10 minutes for every employee. We’re also making it simpler and easier to file pension payments. We have built a direct connection to NEST, the largest pension provider in the UK, to enable businesses to file their pensions contributions directly into NEST from within Xero. A direct integration with The People’s Pension will be made available in the coming months. We’ve made a host of improvements to Xero Projects, including new integrations with Atlassian’s popular task management platform Trello, and Xero Payroll for UK businesses. 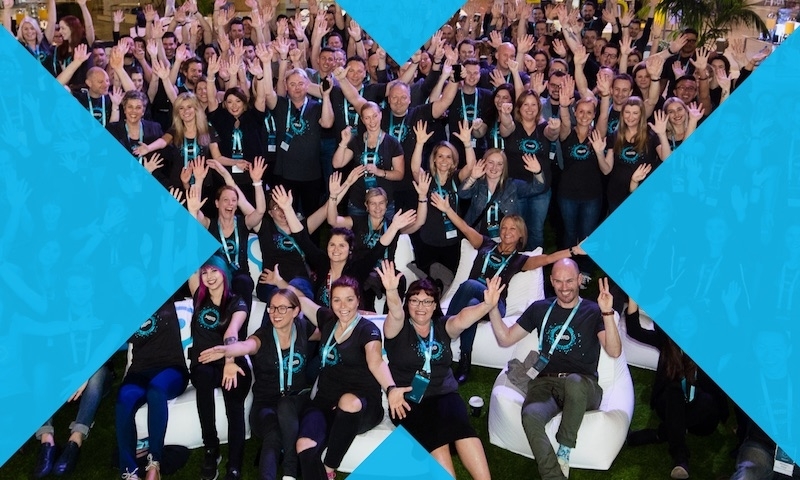 Now, payroll administrators can pull Xero Projects time entries for hourly paid workers into Xero Payroll rather than entering the information twice. This enables them to pay employees from a single set of data, reducing risk of payment errors and saving time. Xero is enhancing its existing VAT functionality to become MTD compatible and has now completed public beta testing of its MTD function, and best of all, our functionality will be included within the cost of the existing subscription, with no additional fees or charges for customers. 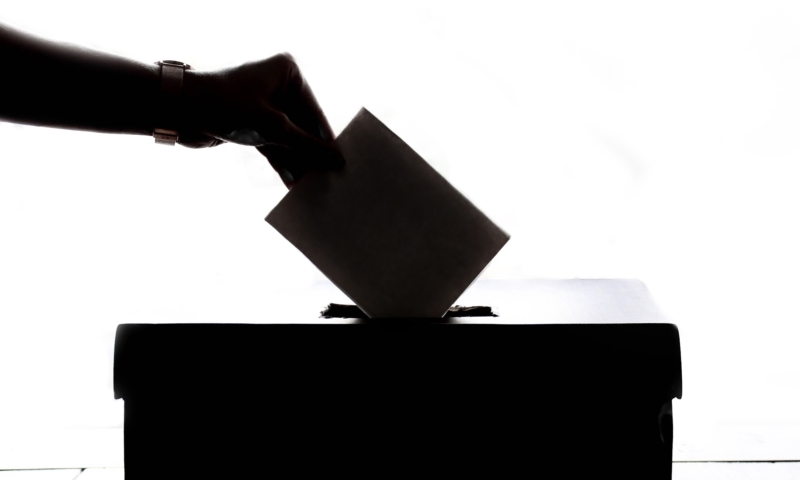 To run an efficient compliance practice you need the best tools to collect and process data and documents and you need to be able to finalise accounts right through to filing with HMRC and Companies House. This is why we are bringing accounts preparation and tax filing to Xero with the acquisition of Instafile to automate the process of tax filing and financial reporting in the UK. With over one million construction businesses, it’s by far the biggest industry in the country. So on top of our existing CIS functionality, today we launched an open beta of the ability to file their monthly CIS returns directly from Xero.